Amber and Bear are in Memorial Herman Houston. Both have multiple broken bones. This is an outstanding family! They are involved with supporting our local community of Riverside and Fire Stations. 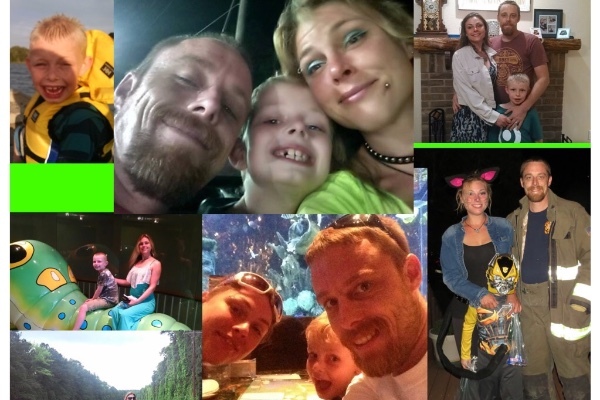 Please help this precious family due to excessive medical bills and lack of funds that will come in over the next year. 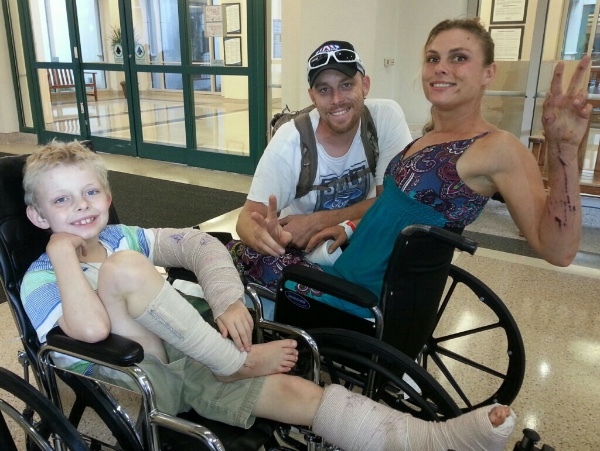 Amber and Bear will both be in wheelchairs leaving Aaron to take care of his family 24/7 in a house full of stairs. 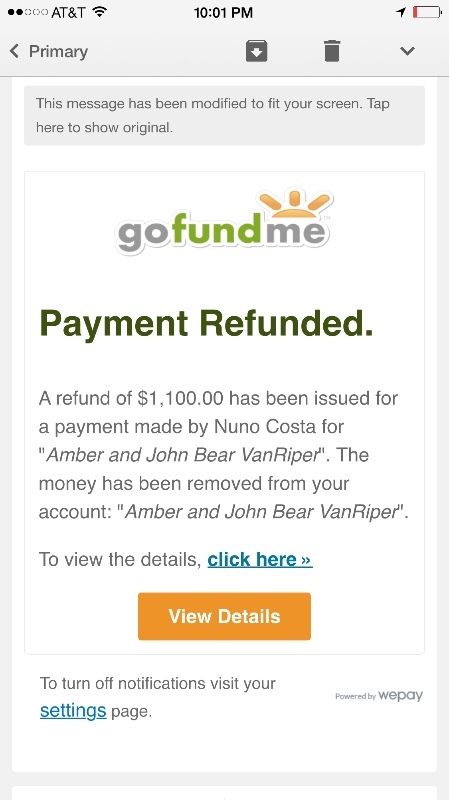 (My name is Mandy Kibby and I have been friends with the VanRiper family since before John Bear was growing in his mommy's stomach..... Aaron will be withdrawing the donations himself when this fundraiser for his family is over.) God Is Good All The Time!!!! Blessed to have ALL these guys!! Aaron, Amber and Bear after church. God is working so hard in their lives!!! Keep up the prayers! Amber is a little depressed at home due to the fact that the world is NOT wheelchair friendly! Thank you Thomas Lake Road Fire Deparment and Cove Marina for the wheelchair ramp otherwise her own home would not be wheelchair friendly!! Also, please pray for and support Stanley James Gofundme page! The VanRiper family is praying for his healing!!! Stan is in a nursing home and still in bad shape while trying to heal.. This burdens Ambers heart in ways that words cannot explain... Only prayers can help her heart and STANS healing process!! God is Good ALL The Time!! Amber, Bear and Aaron after church service!!! 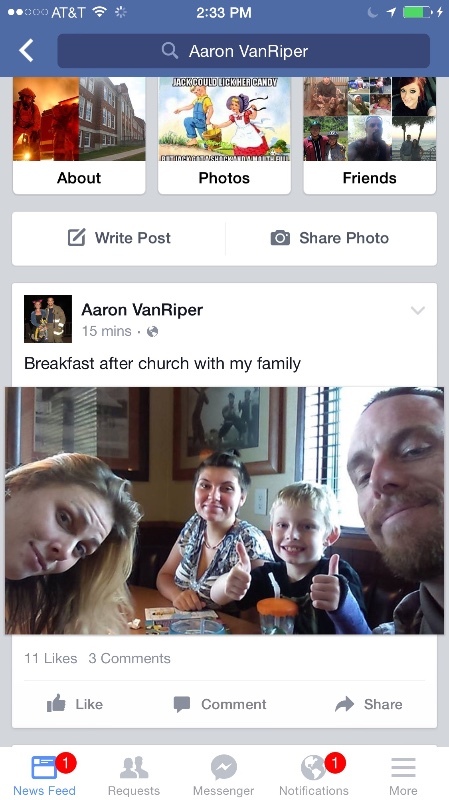 I will post pictures later of VanRiper family. They are at home and the prayers for healing, strength and courage is much needed!! May God lead this family to do great things cuz he sure has worked in their lives!!! God is Good ALL The Time!!! Bear got to see his mommy!!!! Getting paid tonight at midnight. First thing I plan to do tomorrow is a make a donation. People stop asking about his insurance! Some people dont have it, cant afford it, or who knows what's going on. If you would like to help, then help. If not, take your questions else where. If your house was on fire, this man would be the first one running into it to make sure everybody was out safely. He wouldnt be standing around asking about your home owner insurance! In answer to a post about Aaron's insurance, yes, Aaron is the Assistant Fire Chief of the Thomas Lake Road Volunteer Fire Department and there is no health insurance through the volunteer fire departments. Wish there were. You volunteer your time to help others in need. The least I can do is volunteer my time in praying for you and your family in your time of need. I have also shared your story. Only wish I could do more. Blessings! Hope this donation helps. God bless. Taylor swift donated! She is such a caring compassionate person! I came across your story on FB and it brought me to tears. Immediately I thought, wow God was with your wife and child when they survived that horrible accident, what a miracle. May he continue to stay by your side and give them the strength to make a quick recovery. God bless your wife, child, family, those who have donated to your fund and you especially, for the work you do, people who volunteer their time to help others are like true angels on earth. I wish I had the funds to donate more, but I hope my donation helps. God bless. Im a firefighters wife and i dread ever being the one that my husband has to rescue and as for volunteer firefighters there is no health insurance for them. God bless you brother in ur time of need and i will donate tomarrow when i get paid stay strong and remember that u have brothers to turn too in ur time in need . Please post updates so the many who care can read about their progress. Amen, Lucas Mitchell! 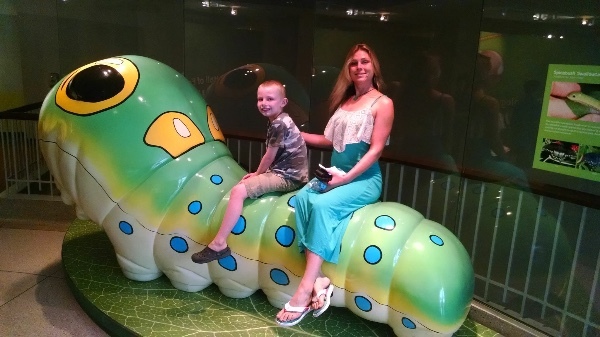 We are in a similar situation when it comes to insurance and honestly before we lost ours I had no idea how difficult it could be to even get coverage for the kids through the State and County programs let alone ourselves. He is a volunteer firefighter giving to people with no expectation of anything in return and sometimes even the most gracious need some help. I was embarrassed setting up our gofundme asking for help for my family but many people told me not to be and sometimes people just need help. Curious as to how you one can be a firefighter but not have health insurance. Volunteer? I absolutely shared from savannah GA . No donation is too small. God bless your family and you sir. I am sorry I can't donate I wish I could but my thoughts and prayers are with the family God bless you all may God heal your pain and worries . 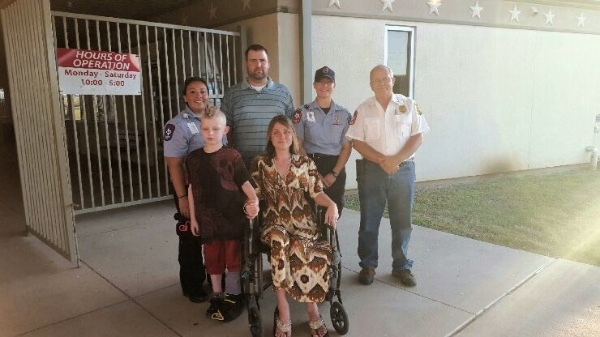 I am sharing your story in Wylie, Texas. God bless you for volunteering as a firefighter, and God bless your sweet family. I hope they recover quickly and without any residual problems. I hope this small donation helps. God bless your family. Thank you for your service to your community.